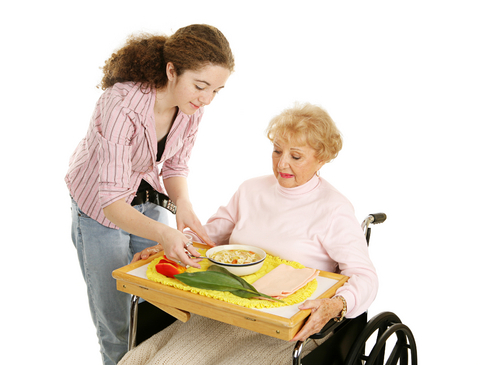 What Can You Expect from Home Care Services? Homemaking: Homemaking is, without a doubt, one of our most convenient services. Through homemaking, we can do a number of things for you around the house, such as cleaning, organizing, doing the dishes, washing the laundry, taking the trash out, and more. This can be a huge help because these fairly trivial tasks are draining and time-consuming. By handling them on your own, you may be left with no time or energy for the things you actually enjoy doing. Healthy Meals: Eating right is one of the most important things you can do when you want to maintain your health and independence. However, it can sometimes be a challenge to eat healthy meals because it can take quite a lot of time to prepare them, and the ingredients can be pricey. This is a problem we can handle for you. We are able to plan out and prepare delicious and nutritious meals for you, so you can focus on the more important aspects of life. Errands: Running errands, like buying groceries, can be tiring, especially at an advanced age when you want to be doing other things. Rather than spending all of your time going around town, allow us to handle it for you. Just let us know what you need and we will get it done. Those are just a few of the many benefits and services you can expect through the help of a home care provider. If you would like to find out more about what we can do to serve you, please do not hesitate to get in touch with us anytime.